This fairness face pack contains natural extract of Manjishtha, Nagkesar, Aloe Vera, Licorice, Lemon juice, Cucumber Juice. Which have been specially blend to control production of melanin that aid in making skin fairer and brighten facial complexion. 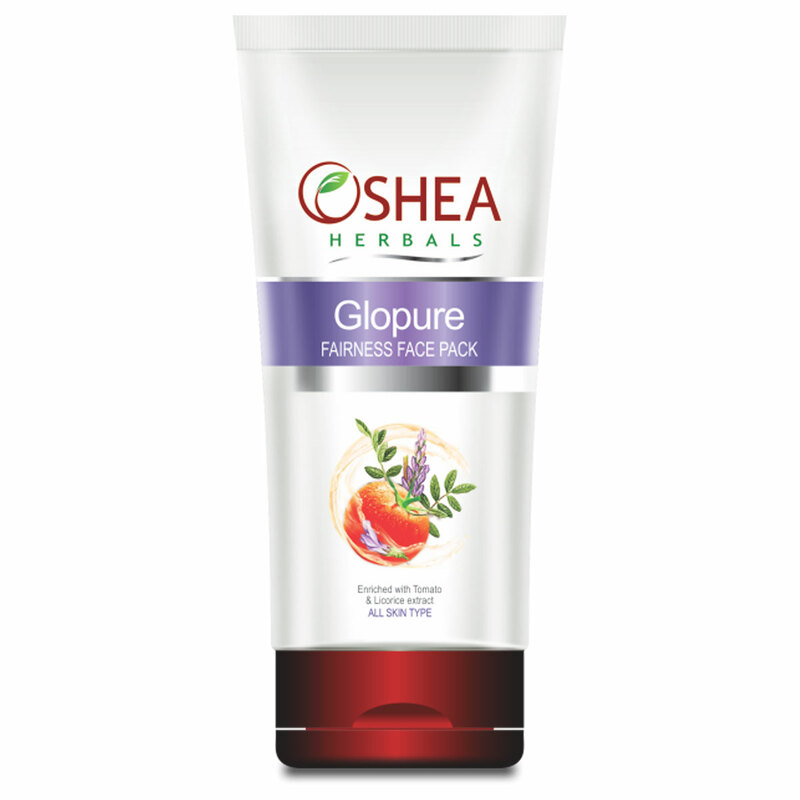 This fairness face pack contains natural extract of Manjishtha, Nagkesar, Aloe Vera, Licorice, Lemon juice, Cucumber Juice. Which have been specially blend to control production of melanin that aid in making skin fairer and brighten facial complexion. Licorice Extracts- Suppresses production of melanin which causes skin darkening, Lemon Peel: Helps to lighten pigmentation. Aloe Vera Gel- Excellent Moisturizing & skin healing properties, Cucumber and Tomato.